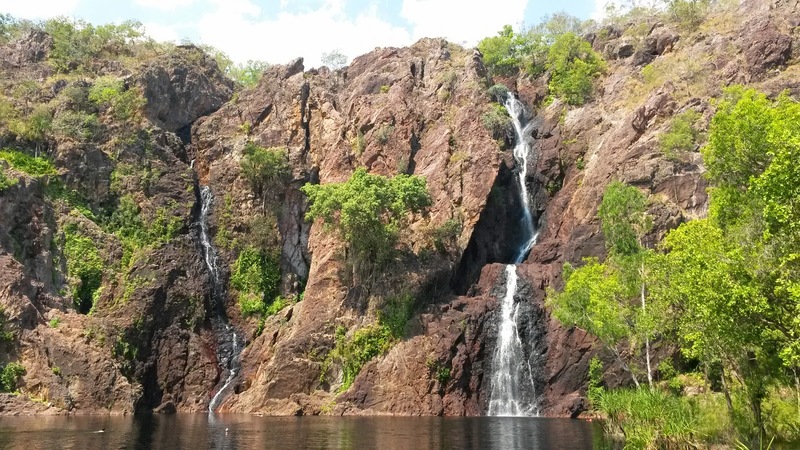 Litchfield is a short drive away from Darwin, and it almost stands as Darwinians backyard. I would definitely recommend NOT going there on the weekend as it is packed with Australians enjoying the plunge pools. After being picked up by the bus at around 7:15 AM, we arrived at Florence Falls early enough to enjoy it with not as many people as usual. The water is really refreshing, and there are plenty of space to jump and quite simply have fun. In the Dry, the falls are still going strong, but not enough to be dangerous, which is great. You can reach the plunge hole through two paths, the stairway, and the shady creek walk, an easy walk that lets you enjoy the surrounding flora. Apparently, some fresh water crocs live there as well, but as they are very weary of humans, we didn't see any. After a long and enjoyable swim, we got to stop to the termite mounds that are actually quite spectacular. 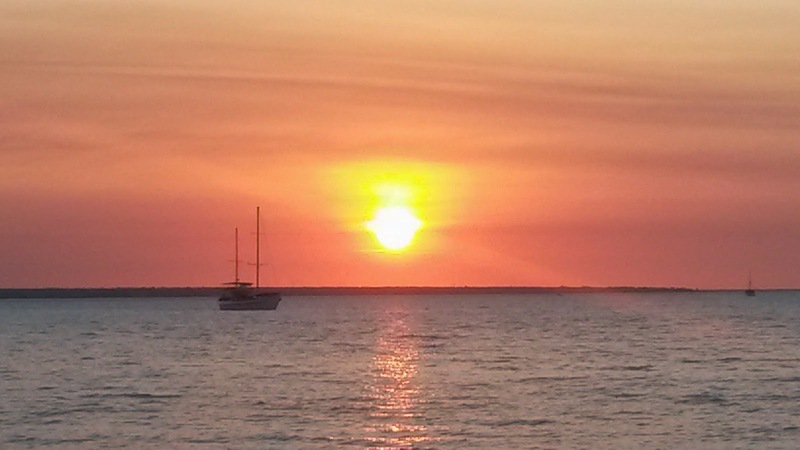 Then we headed back to Darwin, and as it was Thursday, some of the group, me included, were dropped off at the Mindil Sunset Market. There, you can enjoy food from the 5 continents, and eat it while watching the sun setting on the red horizon of Darwin. Apparently, we were very lucky, as we were blessed with playful dolphins showing off their jumping skills for us. 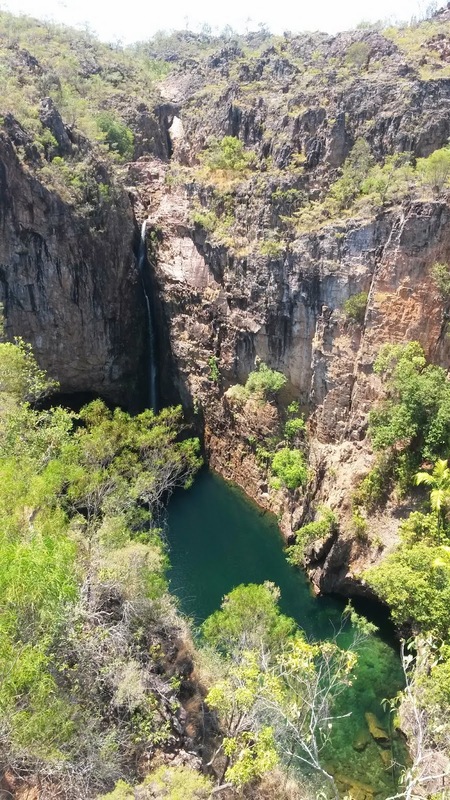 Kakadu is definitely deserving more than a day tour, as the day was packed with things to do and we only scratched the surface. It is interesting, and famous, for both indigenous flora and fauna and aboriginal culture. The park is a World Heritage, and is mainly run by the aboriginal clans from the regions. 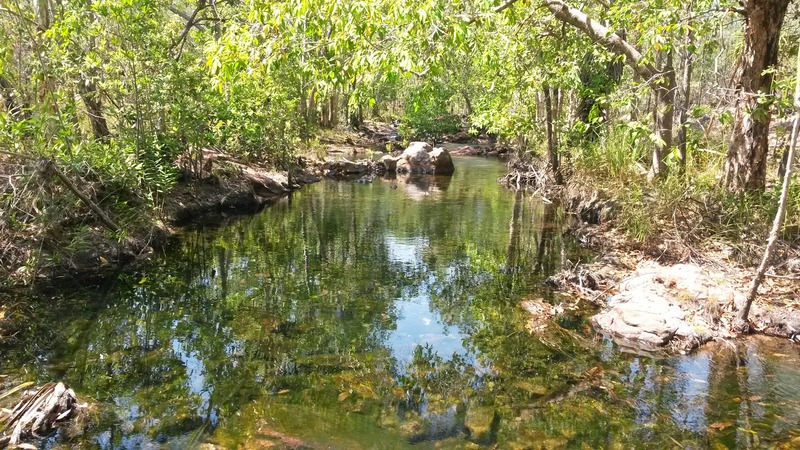 Apparently, there is a multi party council including aboriginal head of clans, department of Conservation representatives and industrial representatives that decide what needs to be done with the park, as it also harbours a Uranium Mine in its heart. It is a 2h30 drive to the entrance of the park, and it is so vast that you spend quite a lot of time behind the wheel. After being picked up at 6 AM, our first stop was the most famous art galleries in the park. 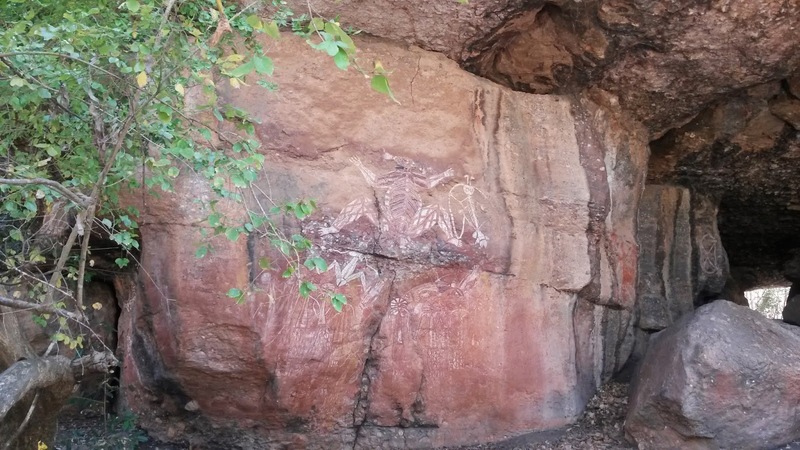 Keep in mind that these painting were like schools for the aboriginal clans, where they shared their culture, knowledge and legends from the Dream Time. Apart from the painting themselves, the most appealing part of these galleries is that they are in places that are always protected from the sun, so they are quite refreshing places to be, and with no flies, which is always a relief. 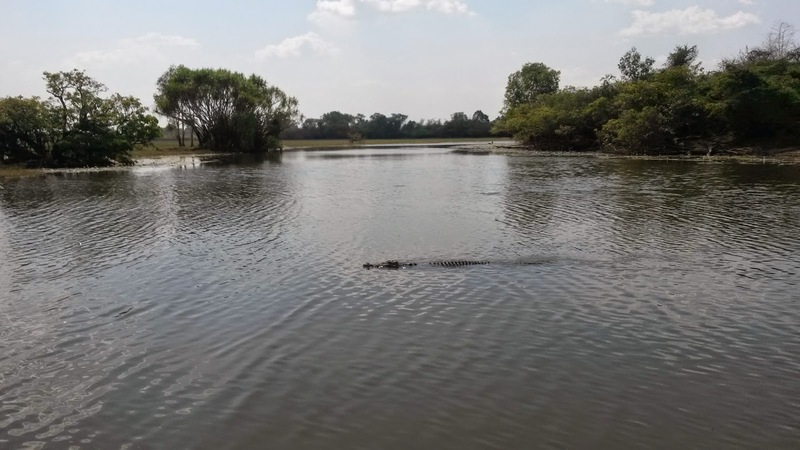 After a quick buffet lunch, we then headed to our cruise on the Yellow Water Billabong, where we spotted a lot of birds, and two crocs! And that was it - for now - for the Northern Territory. I still need to cruise or kayak in the Katherine Gorges, but I really tried to make the most of my time there.